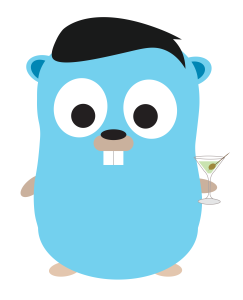 RE: How use CouchDB on Laragon? @Daniel : It's FALSE ALARM by Avira. I installed Avira and tested. When you download Laragon, install and run mail() function at that time, Avira will show the box. If you download Laragon, install it and restart your computer, then you can use mail() function without any issue. 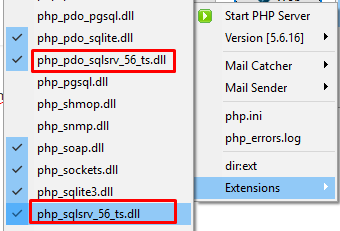 Copy the two to ext dir, then go to Menu > PHP > Extensions and click to the dll names to enable them. Yes, Laragon bundles 32-bit version of PHP for portability, so you must use 32-bit thread safe extensions. Please check error logs to figure out, google it. I hope you will sort it out. If not, I will help you when I'm back from vacation.